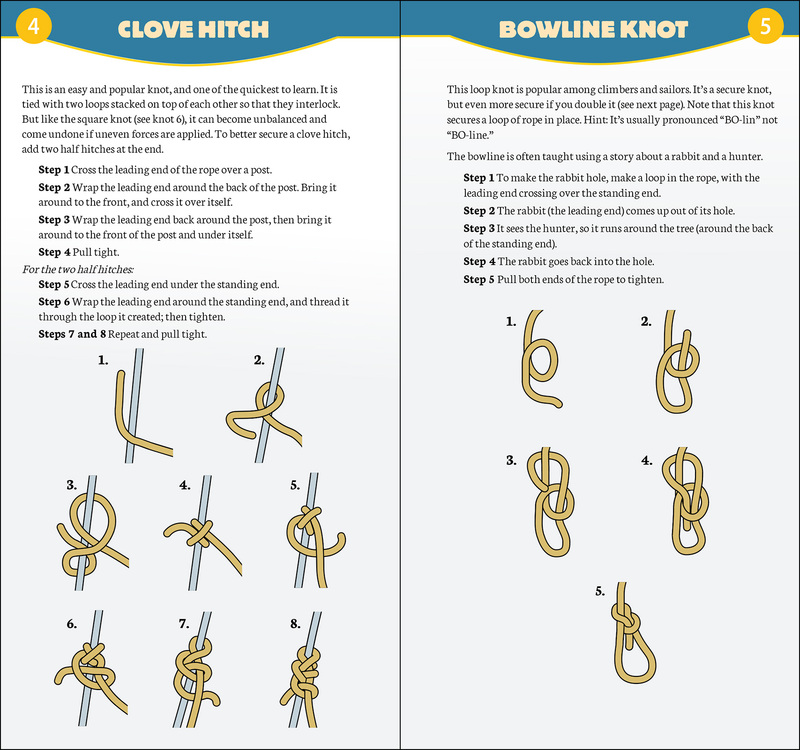 Instructions for tying 21 versatile knots for common household and outdoors needs. 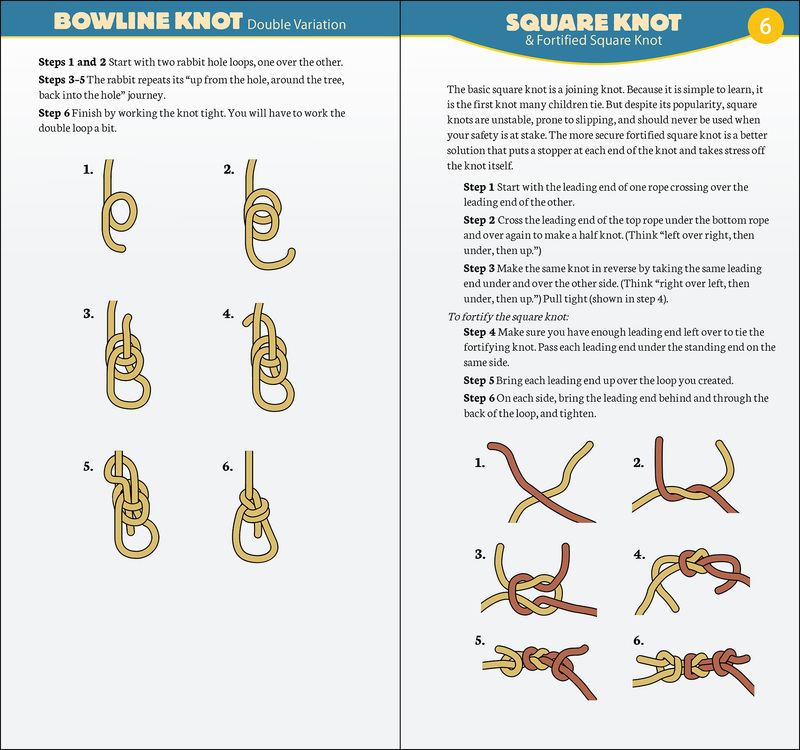 Learn to tie 21 knots for the outdoors and everyday life! You never know when you’ll need just the right knot. Maybe you want to haul something atop your car. Perhaps you have to stake a tree or tether your dog. 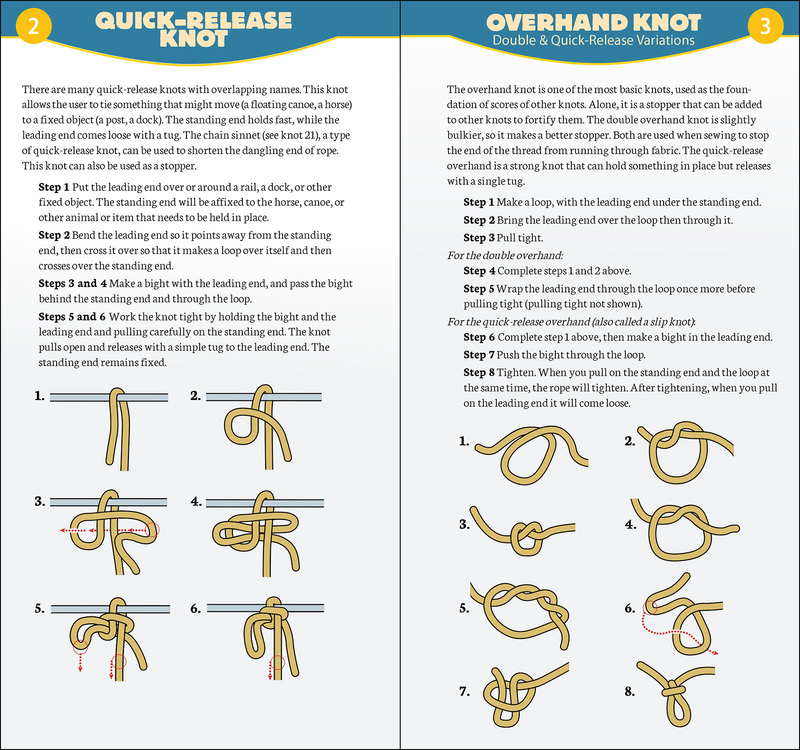 From tying a kite string to mooring a boat, Essential Knots has you covered. 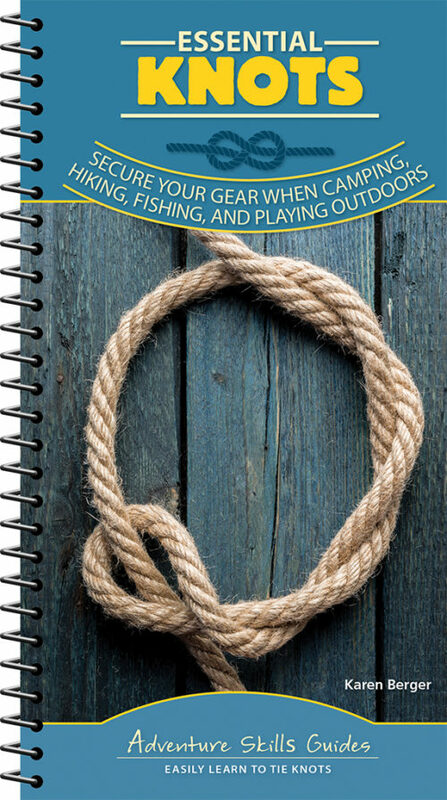 This pocket-sized booklet contains 21 versatile knots for getting things done at the campsite, on the dock, and at home. 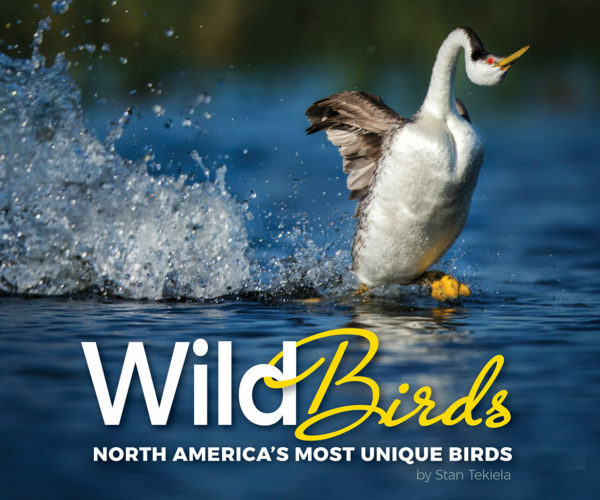 Author Karen Berger provides easy-to-follow instructions—supplemented by full-color, step-by-step illustrations—to help you quickly and correctly tie the knots you need. 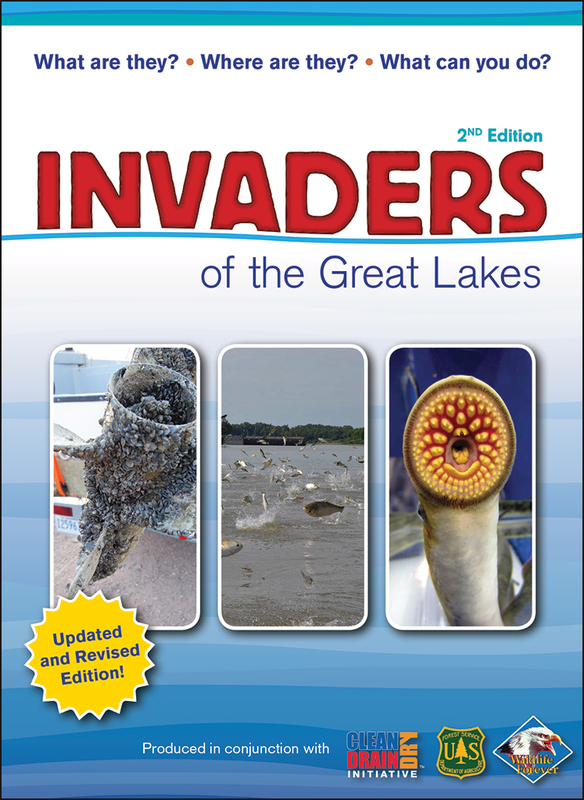 With this guide in hand, you’ll always know which knots to use and when, even if you’re a beginner. It’s conveniently sized to keep in your glove box, backpack, back pocket, or desk drawer, so it’s always there when you need it. Get Essential Knots and find a handy spot for it. 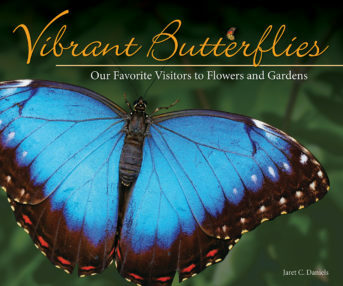 You’ll be surprised how often you use it.